Ashley Zimmerman Marsh, concentrates her practice in Land Use and Zoning. An Arizona native, Ashley represents property owners, developers, and homebuilders throughout the valley through each step of the zoning and land use entitlement process. 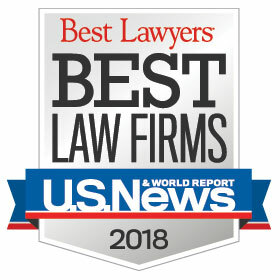 Ashley also supports her clients with due-diligence zoning and land use legal opinions to facilitate real estate negotiations and transactions. With each representation, Ashley partners with her clients, and their development and brokerage teams, on strategy and execution while maximizing value for each client. Prior to joining the Land Use & Zoning team, Ashley practiced complex commercial litigation, handling business, professional liability, construction, catastrophic and personal injury, general liability and real estate issues. Ashley’s experience litigating and arbitrating cases to hearing forms her strong advocacy skills. Her prior practice experience also equips her to navigate complex matters with multiple stakeholders to find creative solutions to a broad range of issues. Ashley currently serves on the Arizona Women Lawyers Association Steering Committee as the Chair of its Judicial Appointments Committee, which monitors judicial appointments in Arizona and assists its members seeking appointment or election to judicial office. Additionally, Ashley is an alumna of the Arizona Association of Defense Counsel Ladder Down Program, which promotes leadership, business development and mentoring of female attorneys. 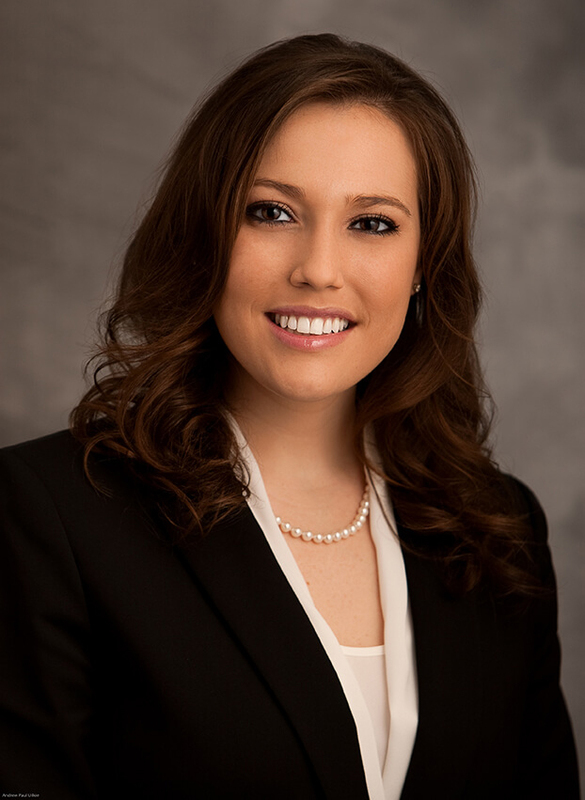 Ashley earned her Juris Doctor from the University of Arizona, with honors in legal writing. While in law school, Ashley externed for The Hon. David C. Bury of The United States District Court, District of Arizona, and for the Maricopa County Attorney’s Office Homicide Bureau. Prior to law school, Ashley graduated from the University of Southern California with a Bachelor’s degree in Broadcast Journalism and minors in both Spanish and Business Law.